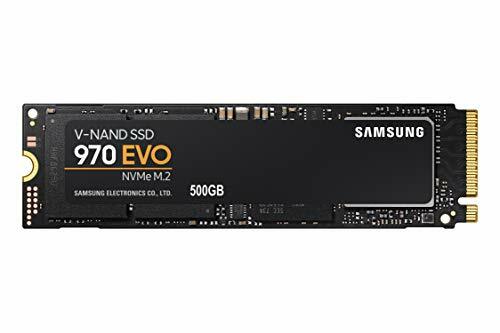 Today’s SSDs use NAND flash. In a few years the situation might be different. Western Digital subsidiary HGST is apparently making progress in the field of Phase Change Memory (PCM). There’s no question as to whether regular NAND Flash memory will keep the top spots in the storage ranking charts in the foreseable future, but it might not around for quite as long as the conventional spinning platters. PCM is still several years into the future, but at least Western Digital is preparing for it. During the Flash Memory Summit in Santa Clara, California, Western Digital’s subsidiary HGST displayed some progress in the field in the form of a device that they claim is the world’s fastest SSD. 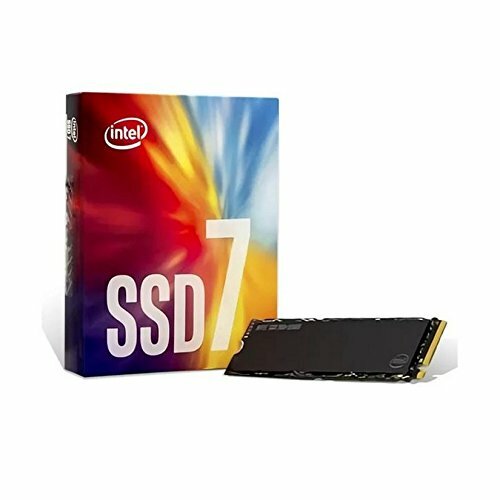 This particular drive uses the PCIe interface, just like the latest workstation and laptop SSDs, but that’s not the revolutionary part. The headline-generating feature would be that PCM modules are powering the unit instead of regular NAND circuitry. PCM is short for Phase Change Memory, which is supposedly several times faster than NAND. In terms of response times it makes the more or less non-existent by cutting them down to a single nanosecond. But what’s PCM, you ask? First of all it’s non-volatile like NAND and unlike RAM, but it still shares some features with RAM, including ultra-fast access times. It also evades one of the weak spots in today’s SSDs, namely that it is bit-alterable, meaning that a stored bit can be switched from one to zero and vice versa without an erasing step in between. Considering the title of this website, we will certainly keep a close eye on these developments going forward. Check out the press release for some more detailed info.